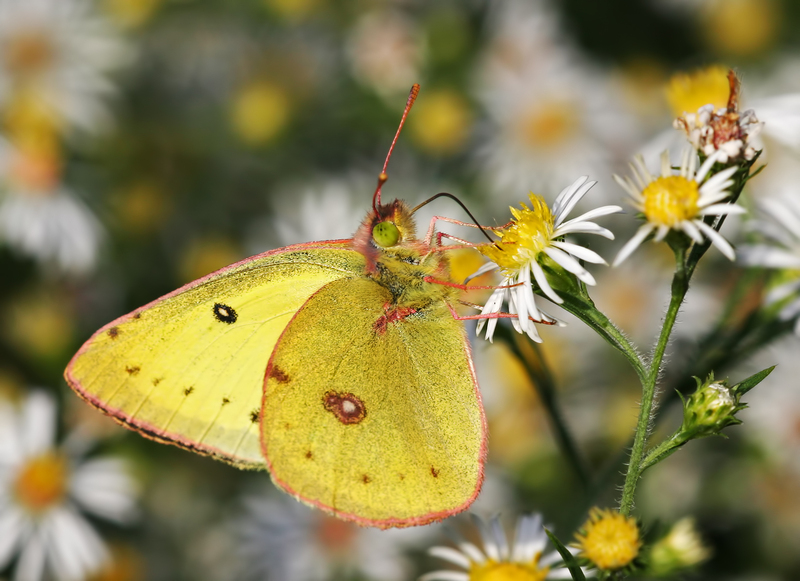 Pictures: Orange-Sulphur is my best guess for this Butterfly. RV Slide: We worked most of the day on the slide and didn’t get much done but we did learn a good bit about what we need to do. With both of us being old dudes …. it has left us both a bit sore and beat up! 😕 🥴 We have to sit under the slide and you can not sit up straight without bumping your head and to see under the trailer we have to bend over even farther or lay on the ground. I counted maybe 5 times my friend Barry bumped his head on a metal part of the slide that is a bit lower. Once today he drop the support(made of heavy metal) we are installing on his leg and made a good dent. I would get twisted up and my hip-joint would lock up and that would get me stuck and fussing …. ! I guess if you had been someone watching, it was a bit of a comedy show, even Barry and I would have to stop from time to time and laugh at our self for a bit, LOL. Why my friend Barry helps me doing this stuff and getting beat up so much … is a mystery to me!! It is sure deeply appreciate!